Welcome to the homepage of the Dany Foundation! 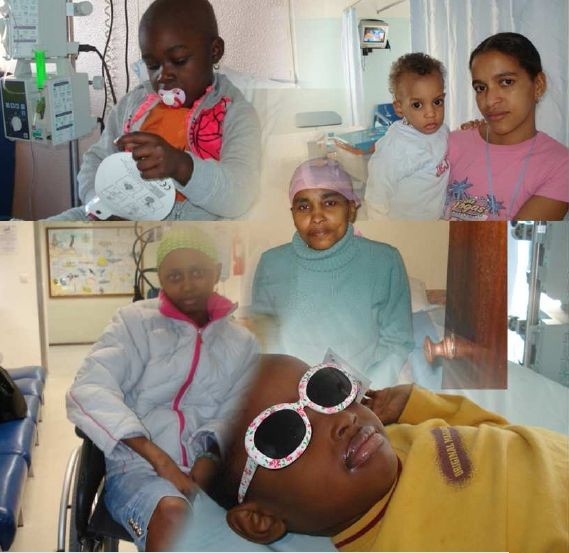 The Dany Foundation was established because of the last wishes of Dany Estevão, a leucemia patient from Cape Verde evacuated to Lisbon. He had an ardent dream about starting a comfortable and cosy pension to shelter the many neglected Cape Verdean patients who out of necessity have to reside in Portugal for their medical treatment. These people, far away from their country and their family, are often all on their own trying to overcome their disease. They don’t only deserve our moral support. They also desperately need our help to improve their often precarious living situation! From the outset we have put in our best efforts and actively lobbied for a humane treatment of these often terminal patients. At the same time the Dany Foundation has been wholeheartedly committed to improving the living situation of their remaining relatives back in Cape Verde. For an overview of our activities since 2006 please follow this link: News Archive. Our latest activities can be seen via the menu on the right side. Due to recent developments in Portugal the Dany Foundation has subsequently largely shifted its focus to Cape Verde. We still critically follow the current situation of the various pensions in Lisbon where the evacuated patients from Cape Verde are staying. And we also still try to comfort and uplift the spirits of these patients as much as possible. For more background information (mostly in Portuguese) about this pressing issue please follow this link: Dossier Doentes Evacuados. For an overview of newspaper articles mentioning the involvement of the Dany Foundation click on this link: Newspaper Articles. The main working field for the Dany Foundation in the last couple of years has been Cape Verde itself. Especially donating useful goods to schools, hospitals, elderly homes, orphanages and poor residents of rural villages or low income neighboorhoods. 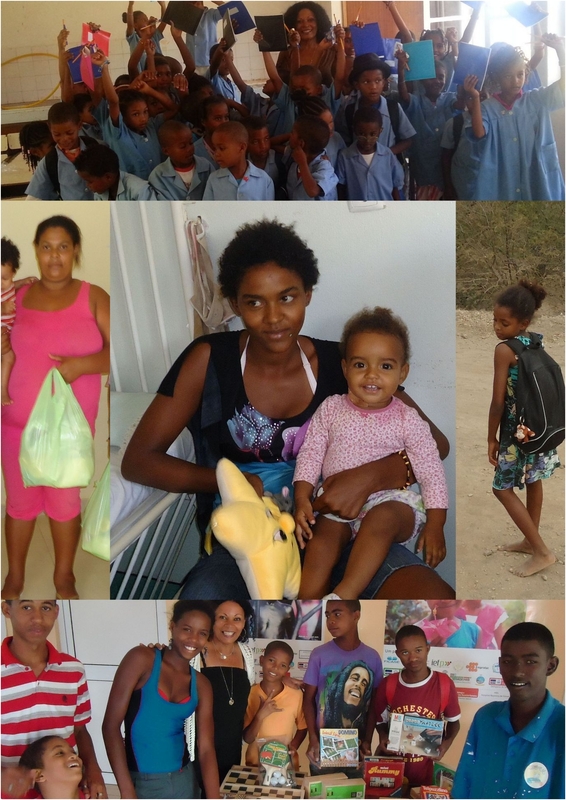 Our primary efforts are now directed at supporting the socially vulnerable groups living in Cape Verde in order to improve their living circumstances and their perspectives for the future. Please Help Us in our efforts! All contributions, donations, suggestions are very wellcome! If you want to make a financial contribution: our Dutch bankaccount is NL67INGB0005185695.